Summer Russian language course in Latvia is a story not only about Russian grammar or pronunciation. 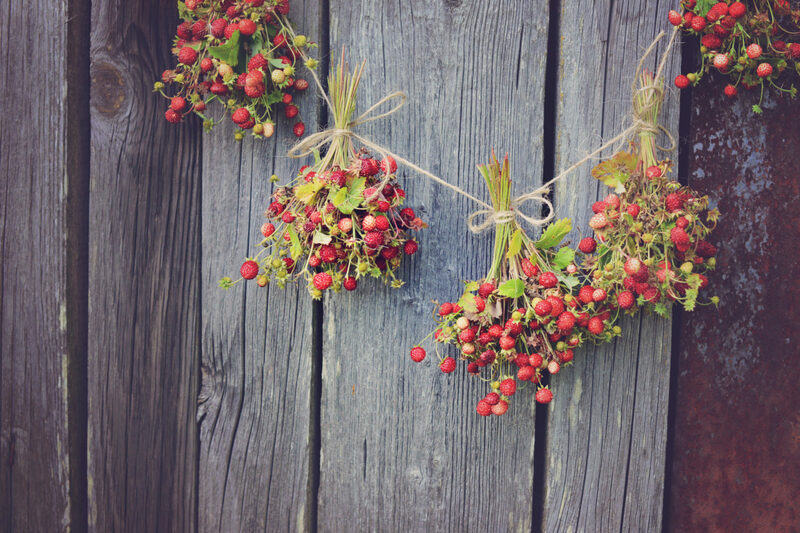 It’s a story about a fountain of joyful emotions, about the sweet aroma of strawberry and salty waves of the Baltic Sea. 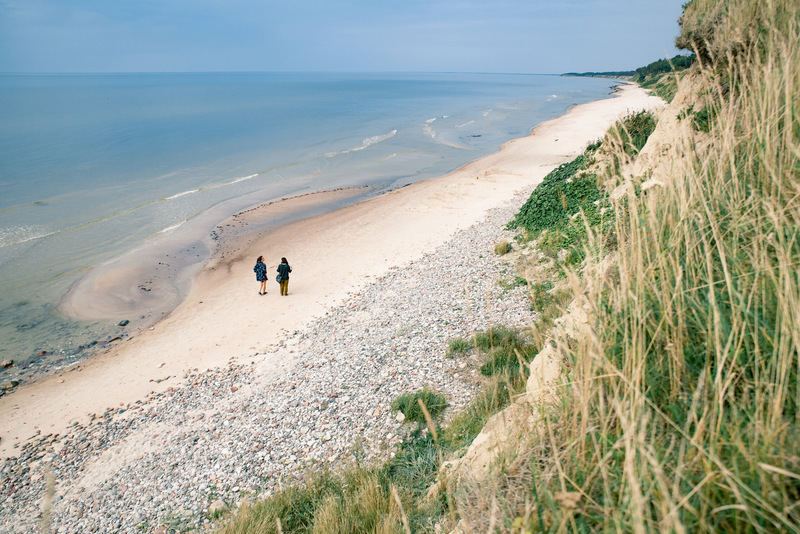 What is more, your summer in Latvia is a thousand joyful moments spent with friends from all over the world. In other words, expect sparkling trips to the most beautiful places of Latvia and spicy clean air of the Latvian nature. 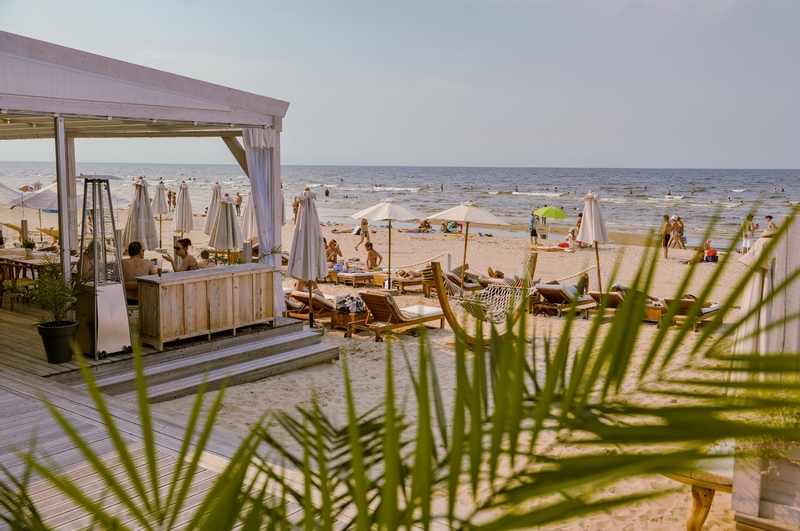 It’s just amazing that after the lessons of the Russian language, you can easily reach white sandy beaches of Jurmala in just 30 minutes. Sea, beach, perhaps a glass of an ice-cold beer – what can top that? 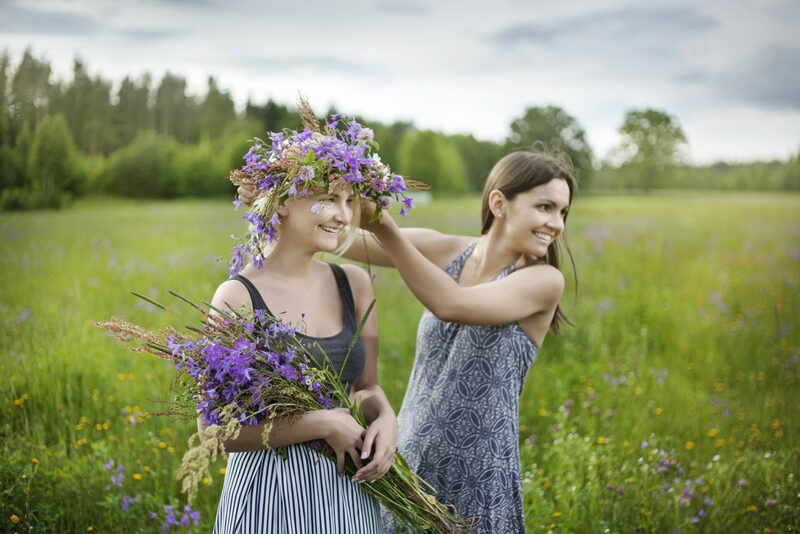 Summer in Latvia is 100 shades of green grass, blue sky and colorful flowers. In June, this is the sacrament and merry holiday of Ligo. In July it is an unrestrained musical madness of the grandiose music festival Positivus. August is a delight with the chic and multifaceted program of the day of Riga City. By the way during your stay in Latvia, you have an amazing opportunity to explore one of the most beautiful areas of Latvia – Latgale. You are welcome to spend your weekend at our romantic Lielborne Manor in a style of ecotourism. Check our new weekend program created for your retreat! Make this story come true with your next summer Russian language course here in Latvia. Plan your best summer now to enjoy the summer you’ve earned.